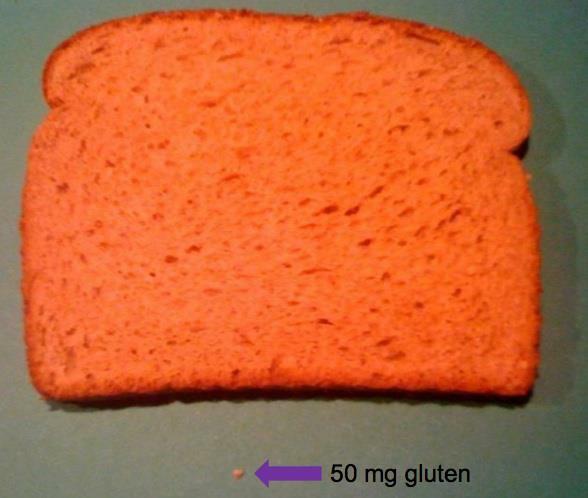 This picture shows the amount of gluten-free food equal to 10mg of gluten. 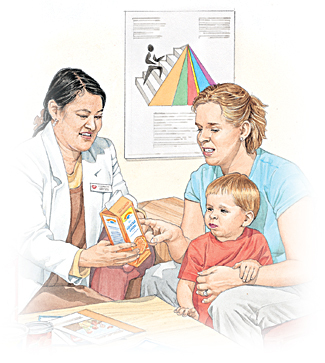 For more information, visit http://www.celiaccenter.org. نصائح لمرضى السلياك الرياضيين . We convince ourselves that life will be better after we get married, have a baby, then another. Then, we are frustrated that the kids aren’t old enough and we’ll be more content when they are. After that we’re frustrated that we have teenagers to deal with. We will certainly be happy when they are out of that stage. We tell ourselves that our life will be complete when our spouse gets his or her act together, when we get a nicer car, are able to go on a nice vacation, when we retire. The truth is, there’s no better time to be happy than right now. If not now, when?
. And treasure it more because you shared it with someone special, special enough to spend your time with… and remember that time waits for no one. Stop waiting until you finish school, until you go back to school, until you lose ten pounds, until you gain ten pounds, until you have kids, until your kids leave the house, until you start work, until you retire, until you get married, until you get divorced, until Friday night, until Sunday morning, until you get a new car or home, until your car or home is paid off, until spring, until summer, until fall, until winter, until you are off welfare, until the first or fifteenth, until your song comes on, until you’ve had a drink, until you’ve sobered up, until you die — to decide that there is no better time than right now to be happy. Start that journey today. Start with a smile. . . Now get up and dance! إذا شعرت بالجوع تناول المزيد من الخضار الطازجة أو المطبوخة على البخار. – نصف كوب حليب مقشود. By working out on a regular basis, your body becomes more efficient at burning calories. This gives you more energy throughout the day. Increased physical activity through working out leads to more muscle mass, which in itself leads to a higher metabolism. As per some studies, every extra pound of muscle allows you to burn anywhere from 50-100 calories when at rest. Physical activity, especially weight training allows you to change the shape of your body. Since muscle is denser than fat, one can get bigger or smaller by gaining more muscle mass. Increased exercising leads to a strengthening of the immune system; which means that one is less likely to get sick when exercising the right amount. On the other hand, over exercising can weaken your immune system and make you sick. Stress levels are reduced extensively by regular work outs. They allow the individual to take their mind off the daily grind and use pent up energies for productive purposes. When following an exercise regimen for a regular basis, you bring about greater self esteem through the results and accomplishment achieved. 1. Breakfast is the most important meal of the day. Because Healthy breakfast gives you energy for the day. 2. Did you know that yogurt, fresh or dried fruits, cereal bars and raw vegetables with dip are tasty and healthy snack choices. 3. Quench your thirst, drink plenty of liquids like milk, juices and water it would keep you hydrated while providing nutrients for good health and growth. 4. Drink and eat foods high in calcium like milk and cheese for strong bones and teeth! 5. Avoid foods with lots of sugar – this includes drinks! Choose water, milk or juice over pop. Limit sweets – they are full of calories but empty of nutrition. 6. Watch portion control. Only eat until you feel satisfied. Don’t stuff yourself! 7. Did you know that, Vitamin A in orange fruits and veggies like: carrots, cantaloupe, sweet potatoes helps you see at night. 8. Vitamin C in oranges and strawberries helps your body heal faster if you get a cut and it also it keeps sickness away. HOW COOL IS THAT!! 9. B vitamins in leafy green vegetables such as lettuce, spinach, and rocca help your body make protein and energy. 10. Have you ever heard about the importance of vitamin E, found in nuts and seed. This hard-working vitamin it protects your lungs from becoming damaged by polluted air. And it is important for the formation of red blood cells. And we wont forget to mention how great it is for your skin. 11. Did you know that 1 can of Soda contain 14 spoons of sugar!! Just imagine how bad that would be to your teeth. 12. Juices contains lots of sugar and they loses their fiber.. how about replacing them with fruits. And you can have all the fiber!! 13. Chips and chocolates are good to have OCCASIONALLY, but how about trying healthier snacks instead!! Like Fruit salad, low fat fruit yogurt or crackers. 14. GET MOVING!! And be active every day. Being active promotes healthy growth and development. كل إنسان يحتاج النشاط البدني بغض النظر عن الحجم , الشكل, الصحة أو السن. · المشي, المشي و المشي… ابحث عن طرق للحصول على فترات مشي قصيرة اثناء اليوم. تذكر أنه حتى عشرة دقائق من المشي تساعد على لياقتك. · استخدم السلالم دائماً صعودا و نزولا. · تمرن لمدة ستين دقيقة يوميا. أنت يحاجة إلى ستين دقيقة من النشاط يوميا ، ويشمل ذلك فترة اللعب والتمارين الرياضية، تحرك فيما حولك. · مارس التمغط : مارس التمغط مرة إلى مرتين أسبوعيا . اليوغا, البيلاتيس, فنون القتال , الرقص والجمباز يساعدون على المرونة. · عش حياة أقوى…تمرن على ألعاب القوى مرتين أسبوعيا ، جرب تمارين الضغط والمعدة والجلوس وثني الركبة . 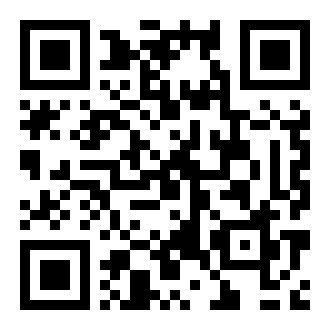 هل يمكنك أن تتابع صفحة الاسئلة والانستغرام! فهل بالامكان تعديل اسلوب الطلب !